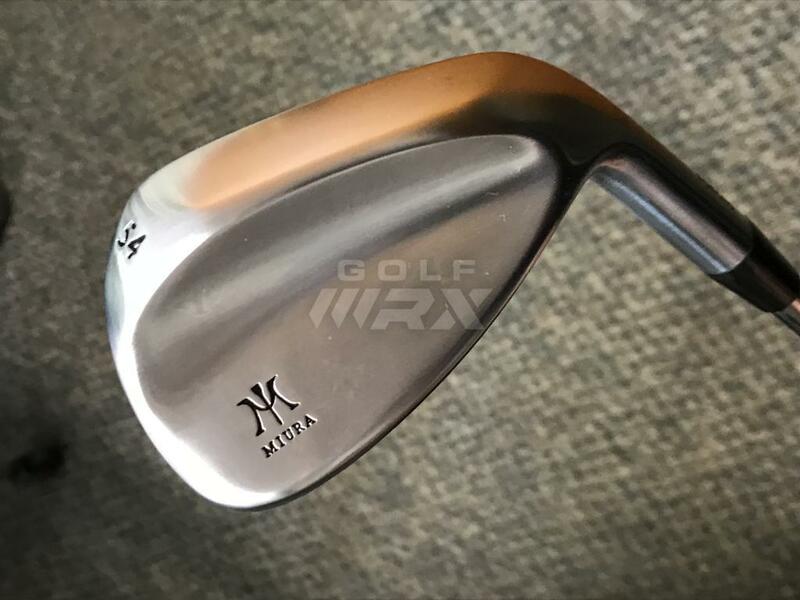 I can’t say about the regular 2018 Miura wedges but the Tour model looks pretty much like a C grind.....much like the Vokey M grind. I believe the 58 and 60 both have 10 degrees of bounce. The sole is somewhat wide but nothing extreme. 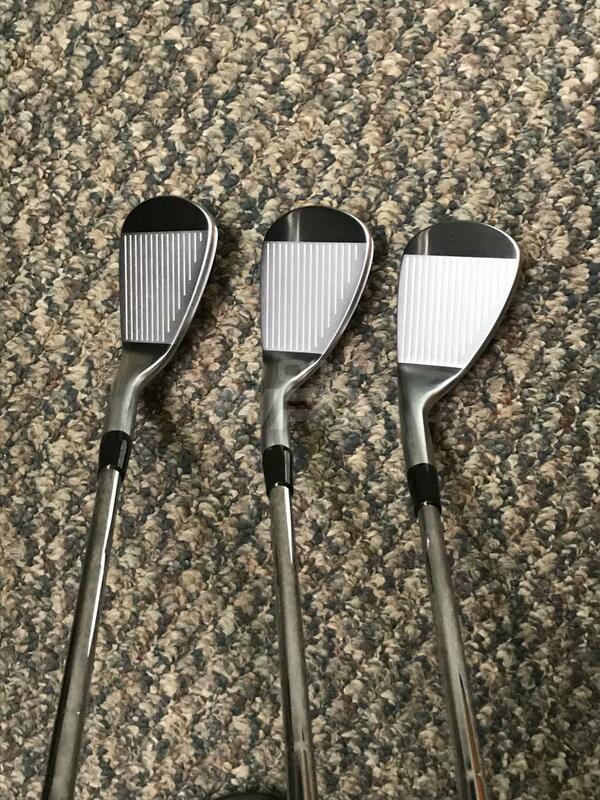 Have these tour wedges in 54 and 60. Awesome clubs. The versatility on the tour grind on the 54 probbaly most impressive so far. Also very soft and the set seems easy to control and flight. Maybe I’m just hyped but I’ve enjoyed them so far. Nice! I love my 58! Just spent a couple hours at the short games area of the golf club I play at. Sole grinds, shape are going to be perfect for the tight lies and soft conditions. 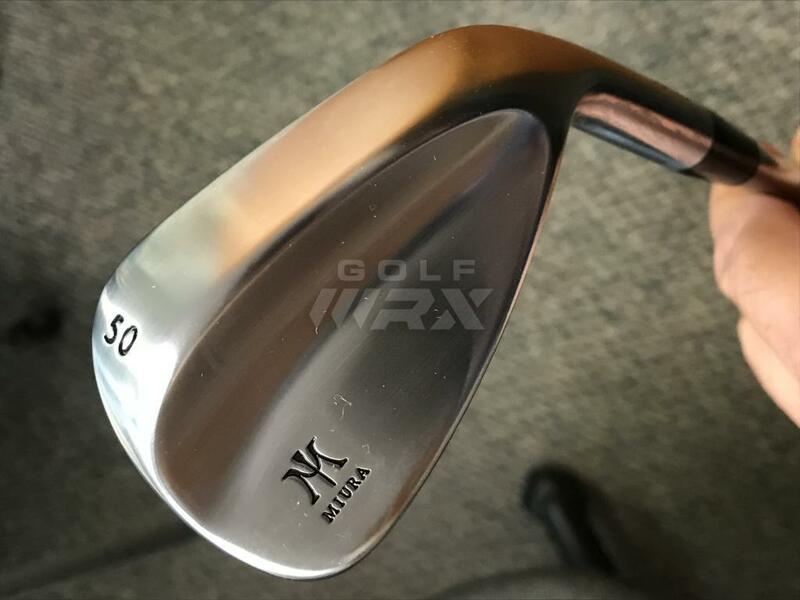 I also have a set of miura black y grind wedges. The new ones are better all the way around. Feel softer too. They match perfectly with the 1008 cb's that have been in the bag for a couple years. Nice. 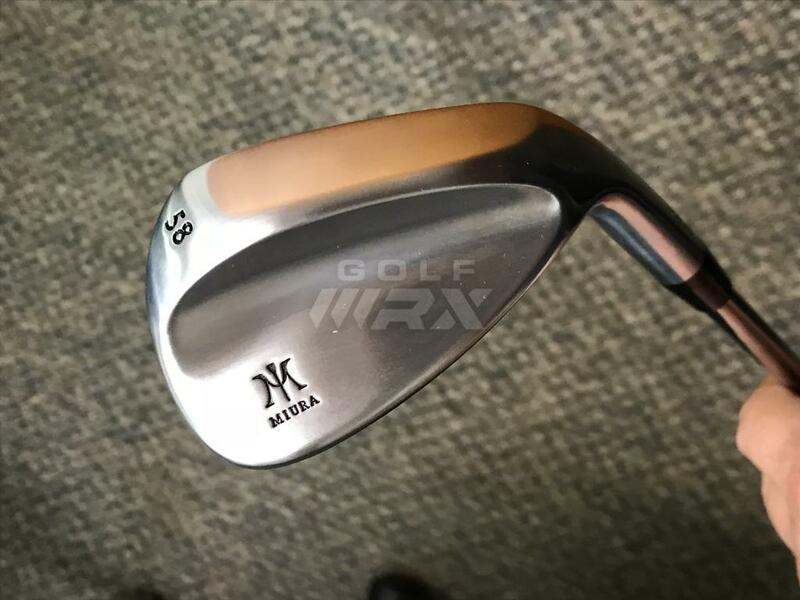 Do the new Tour wedges spin more than the Y grind wedges? Thanks. Spin, trajectory and distance were all pretty much the same with both sets of wedges. The shape of the club head and feel of the ball off of the club face is better with the new tour wedge. The grind on the sole is also better for the conditions I play in.